We reserve the right to refuse sale to anyone at anytime for any reason. 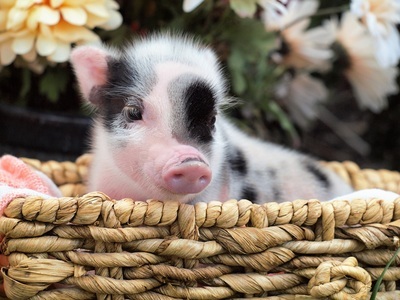 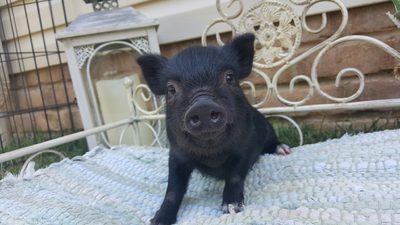 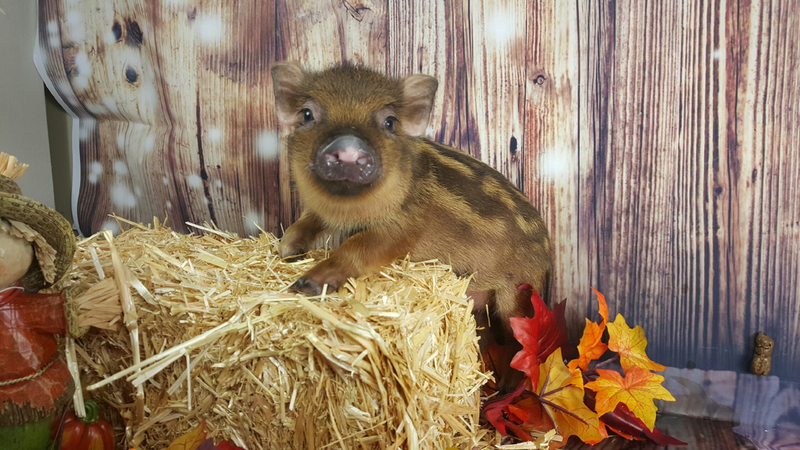 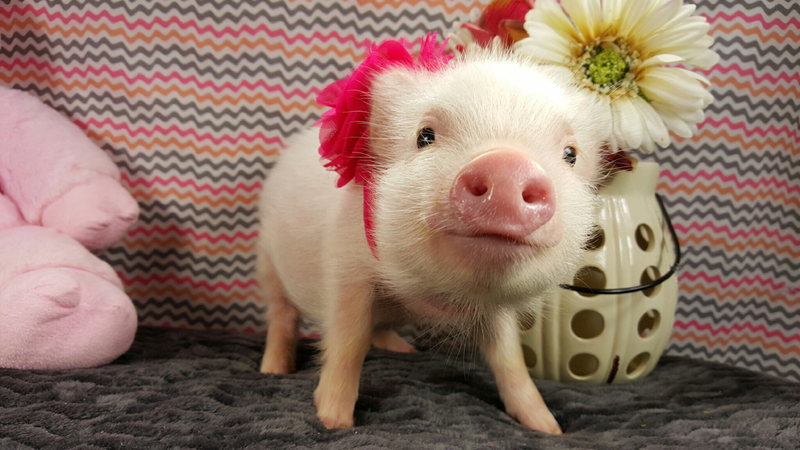 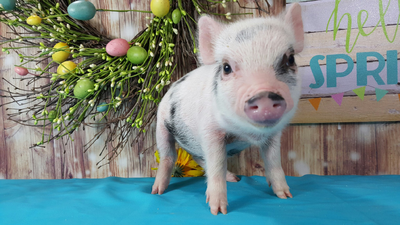 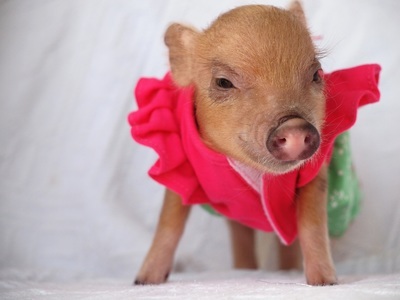 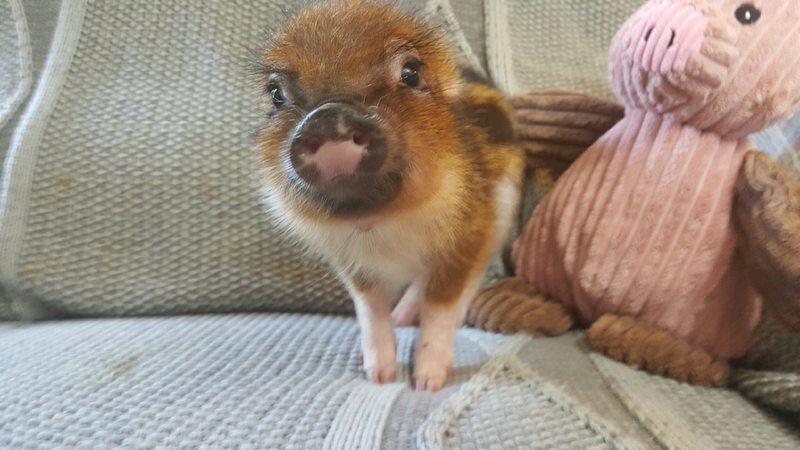 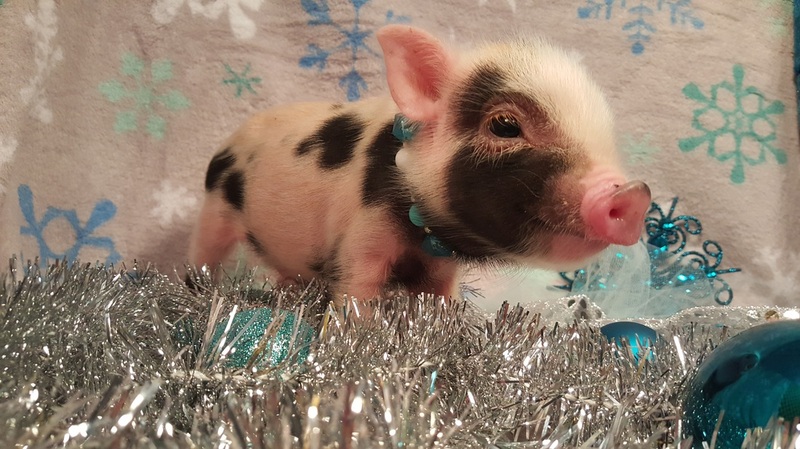 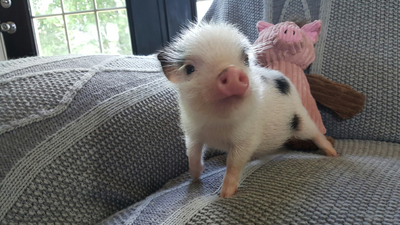 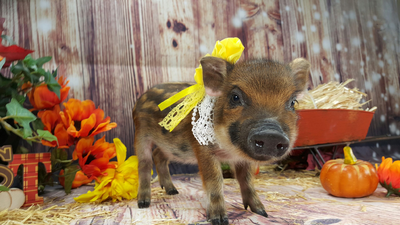 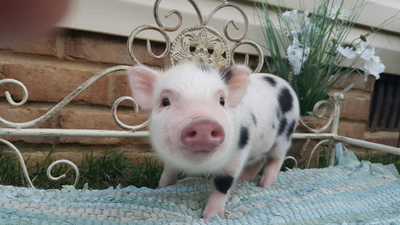 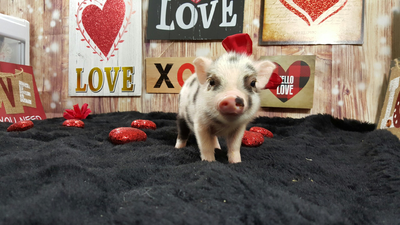 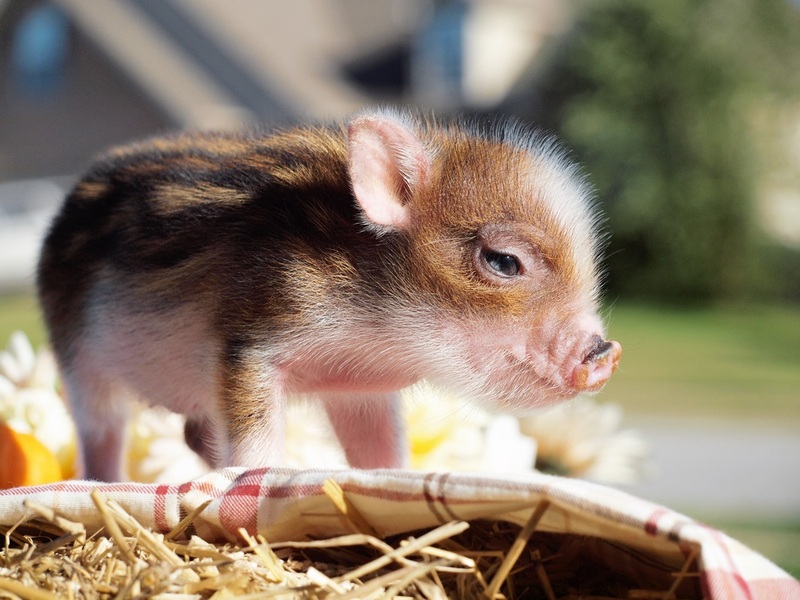 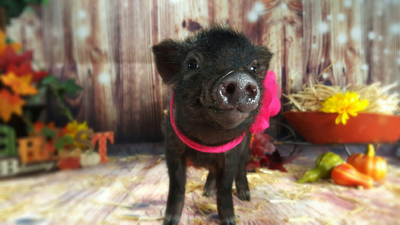 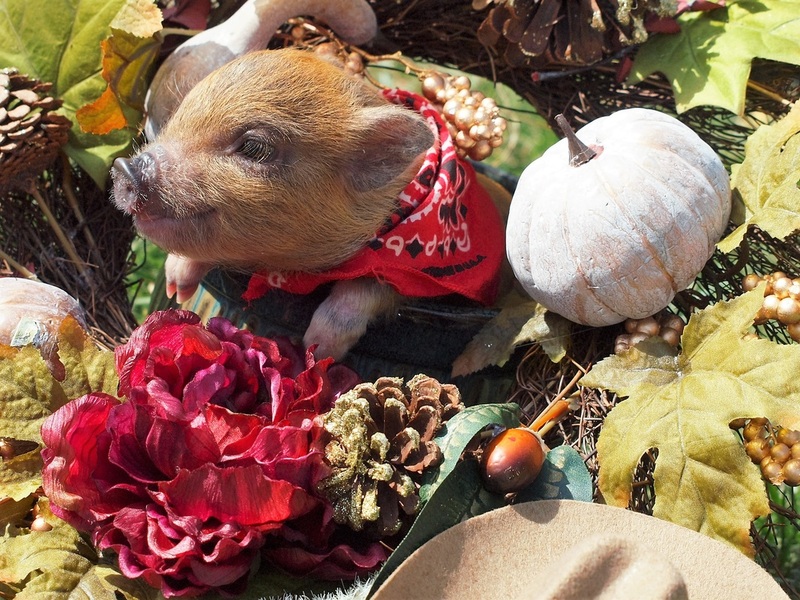 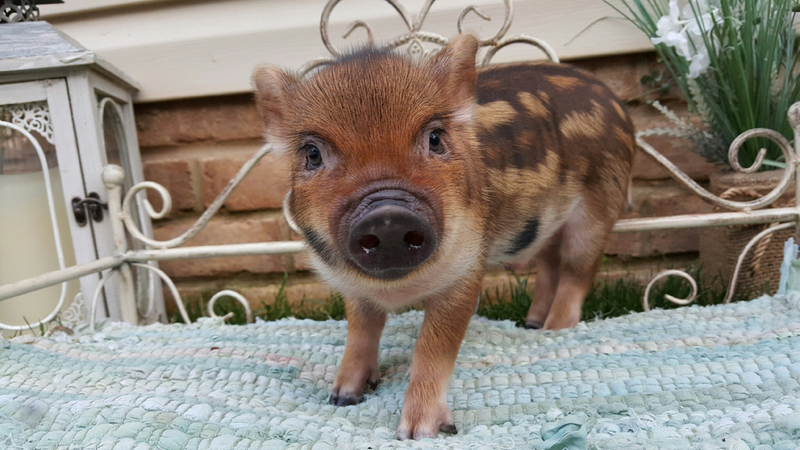 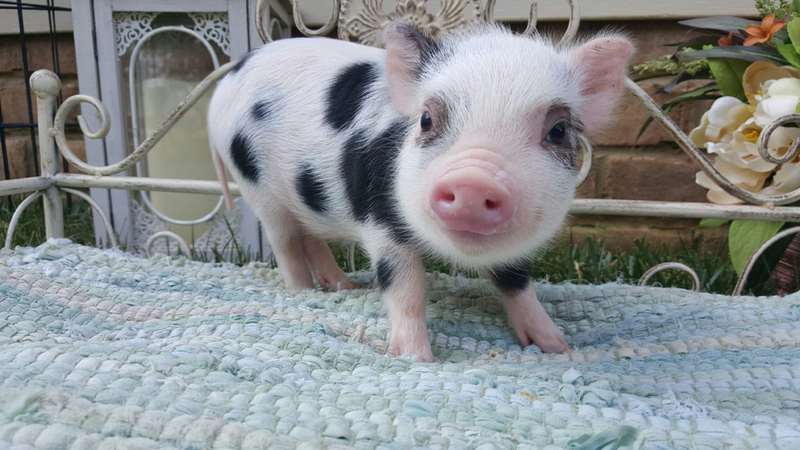 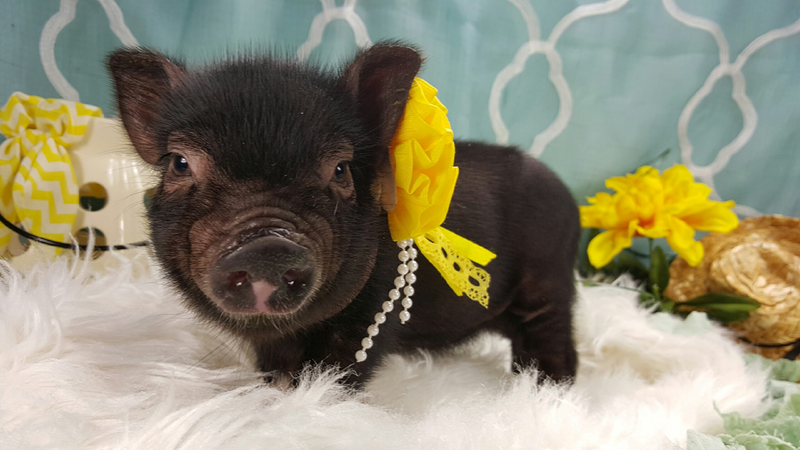 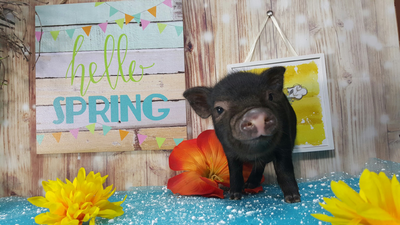 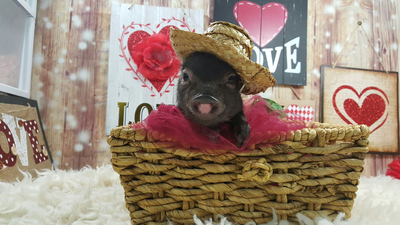 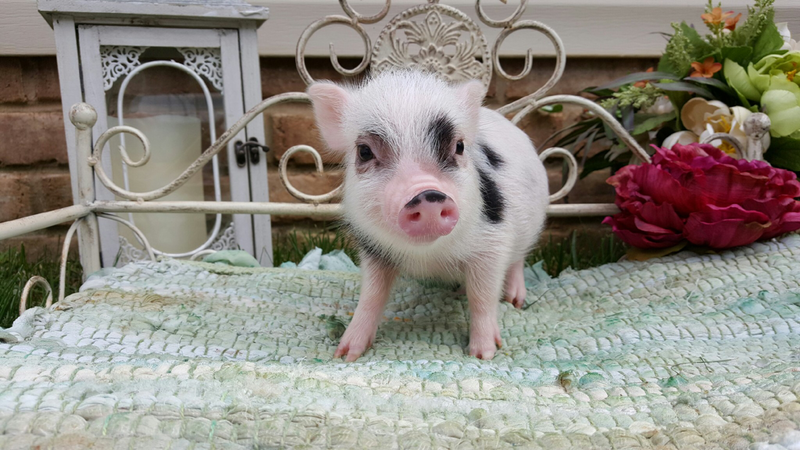 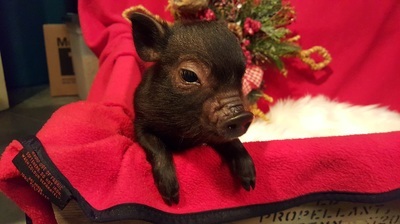 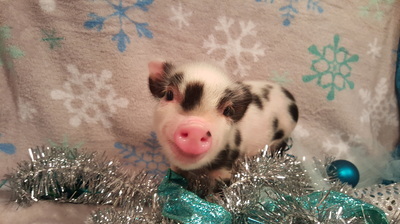 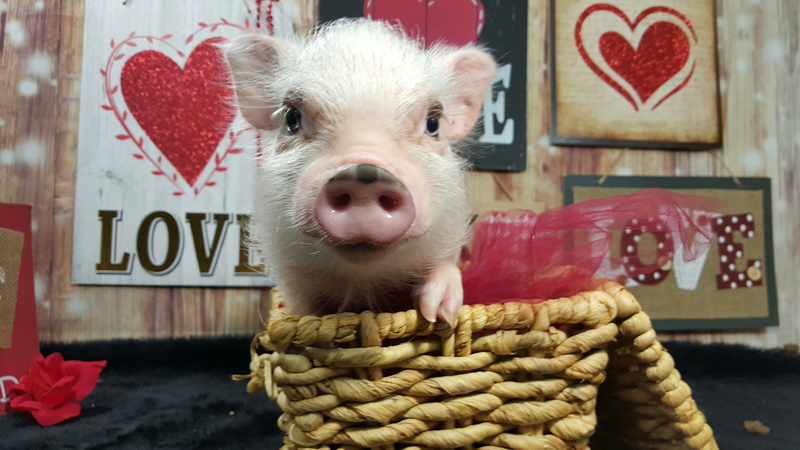 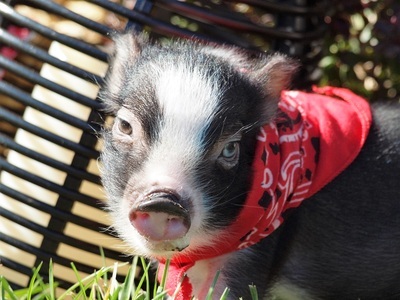 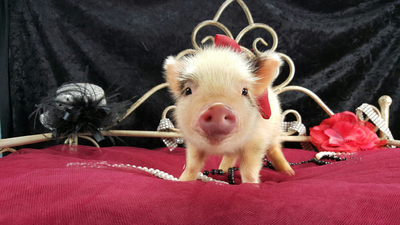 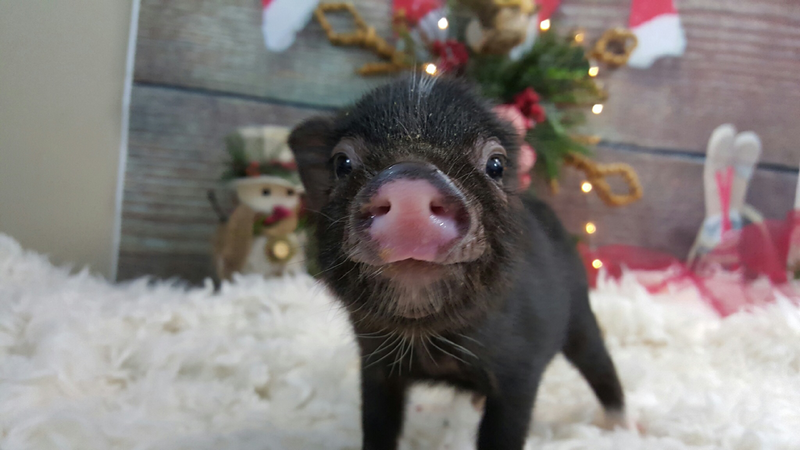 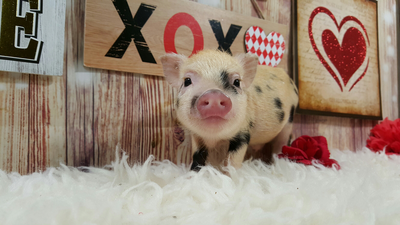 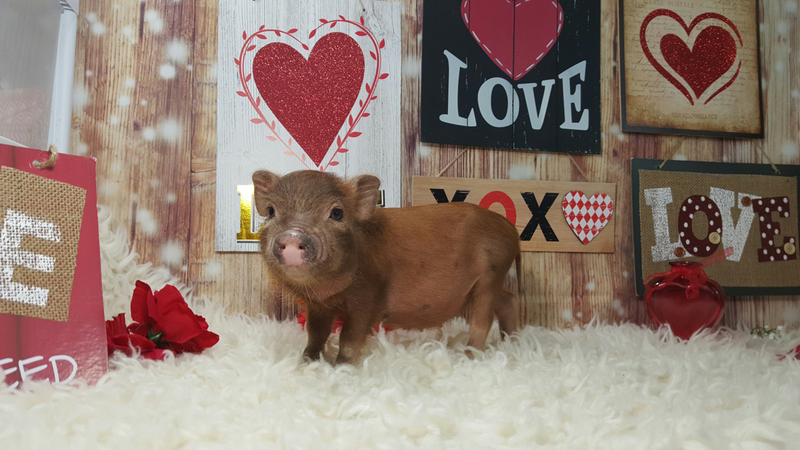 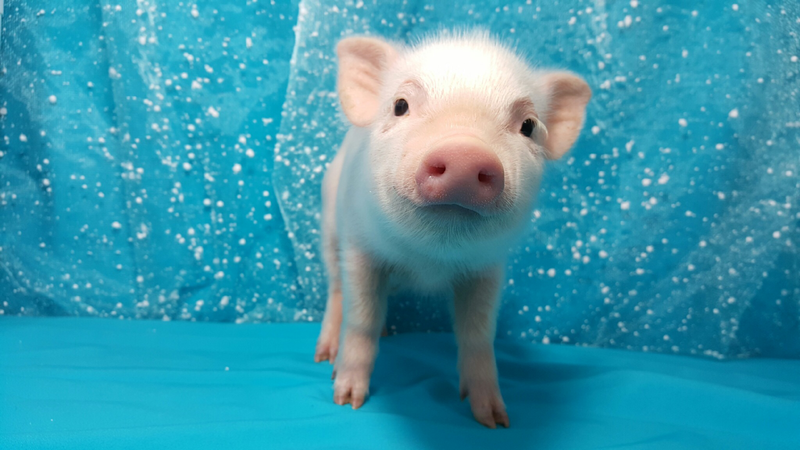 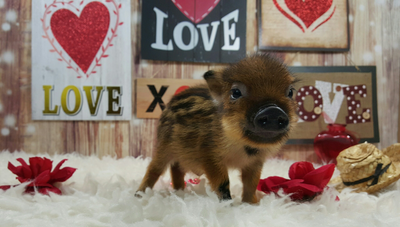 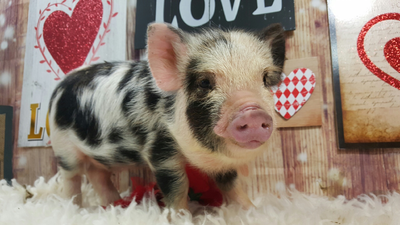 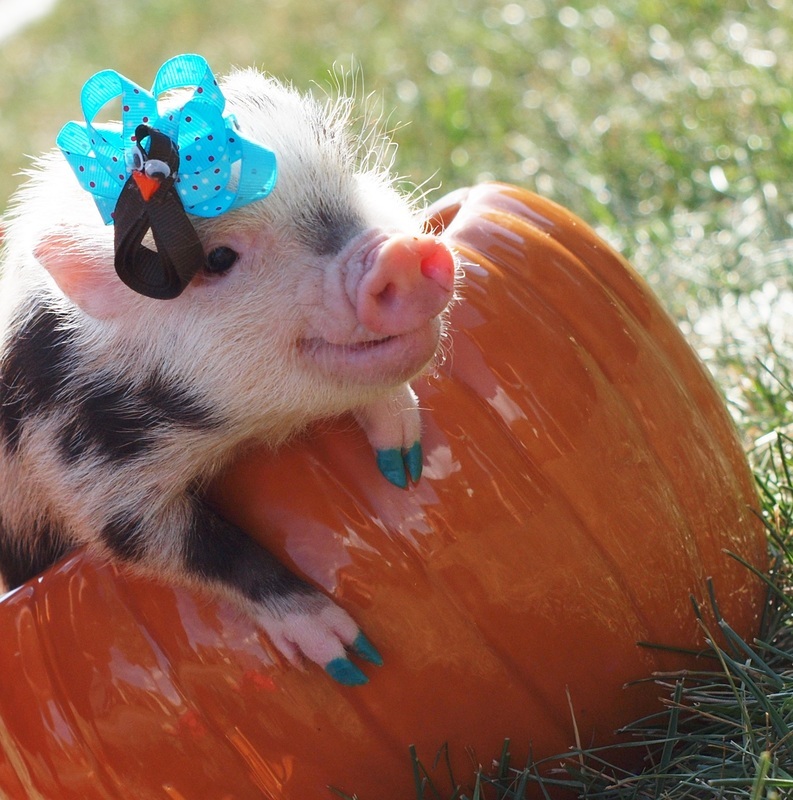 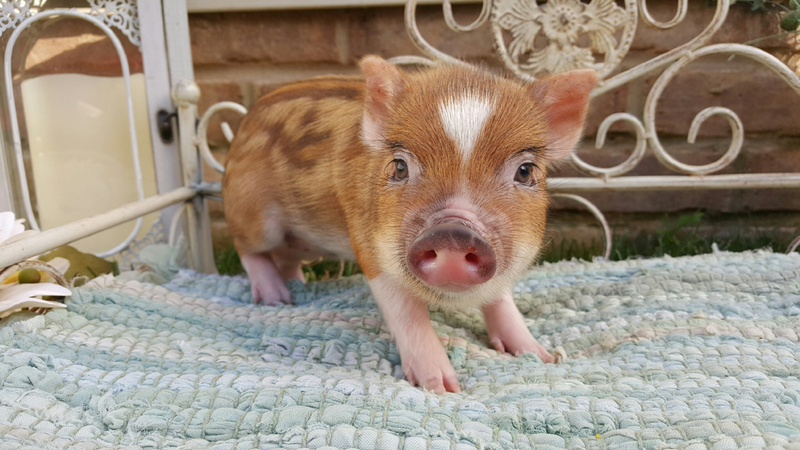 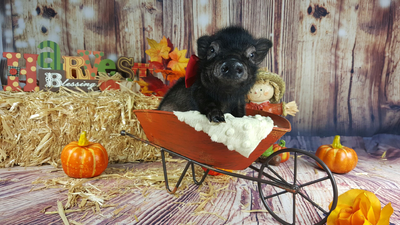 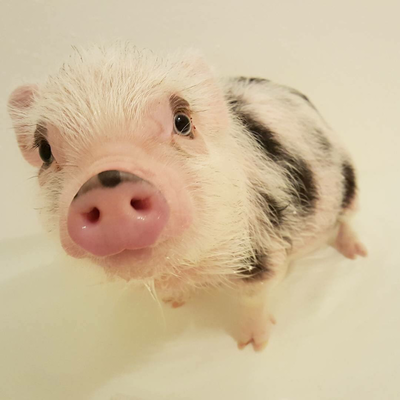 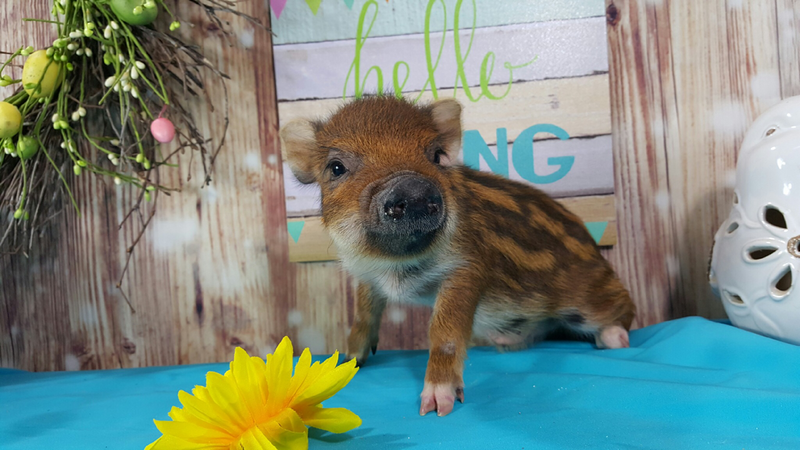 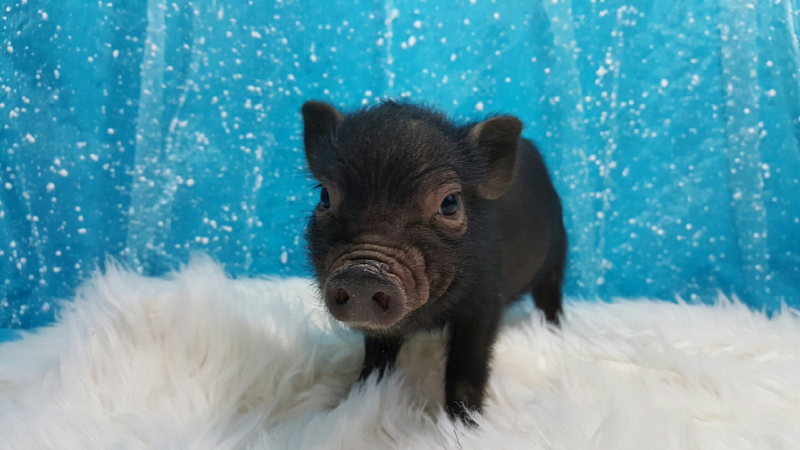 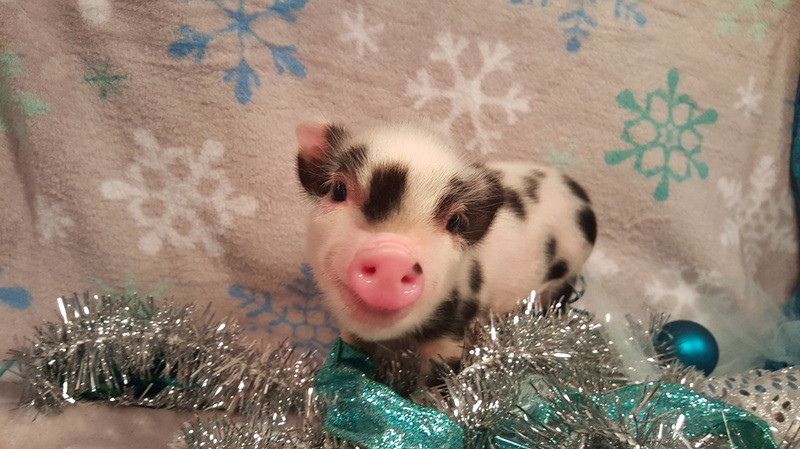 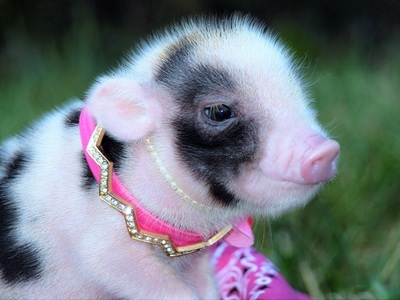 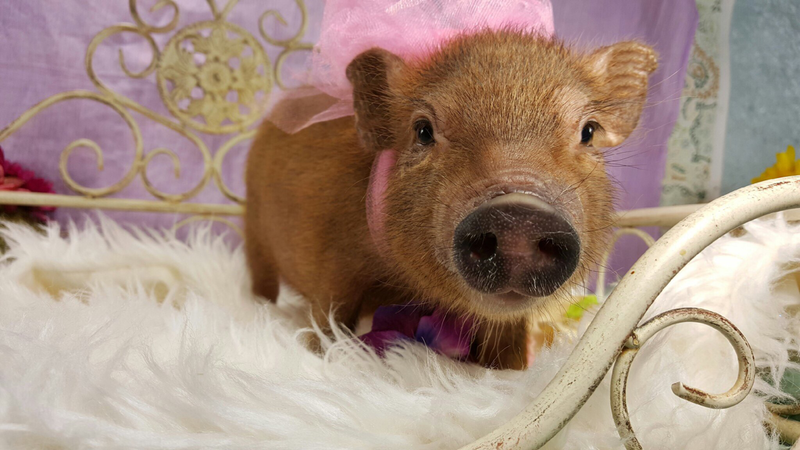 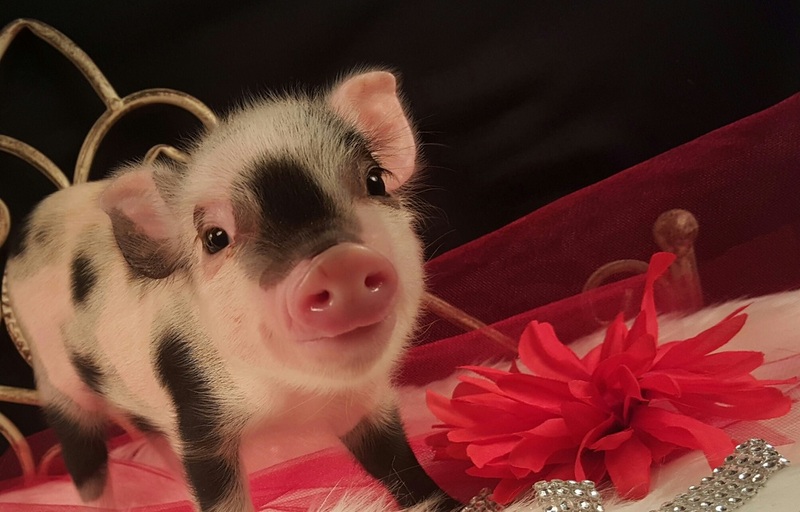 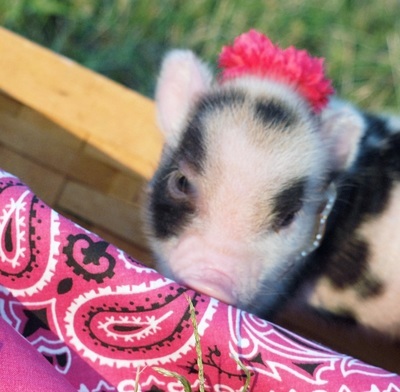 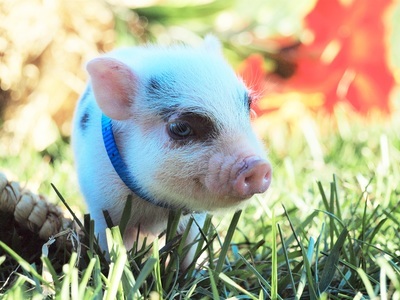 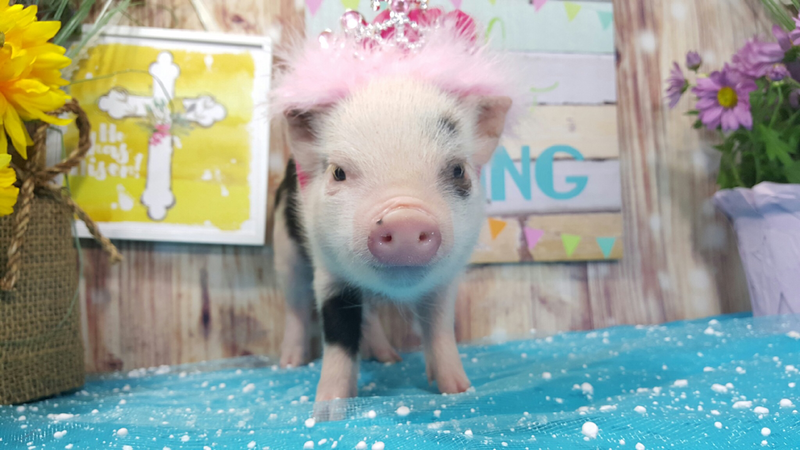 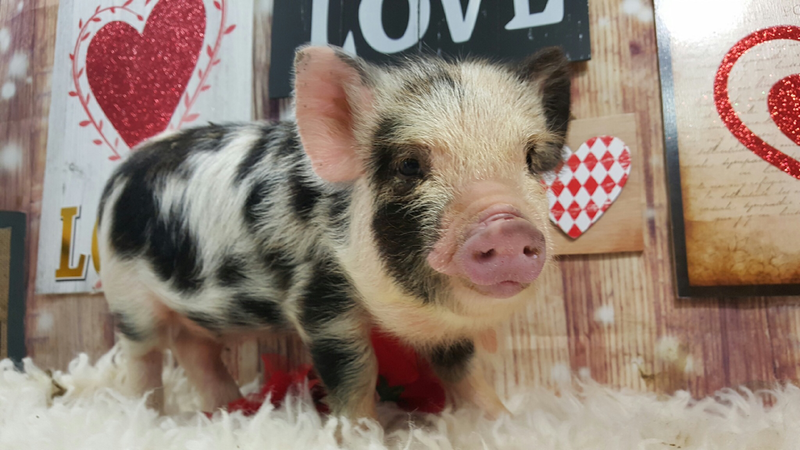 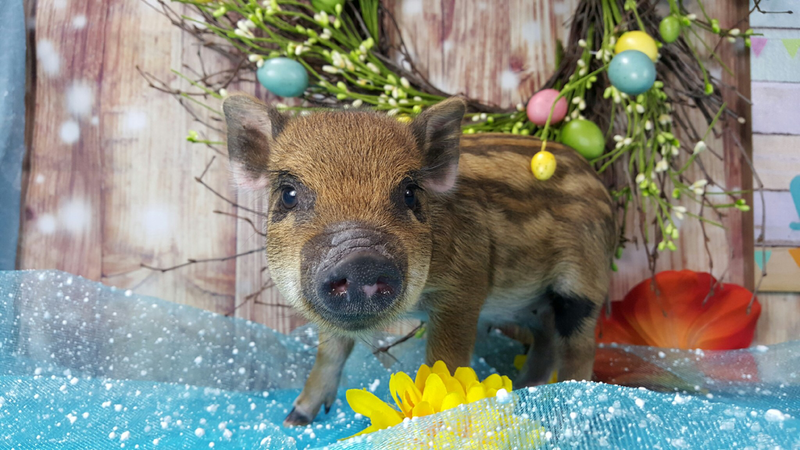 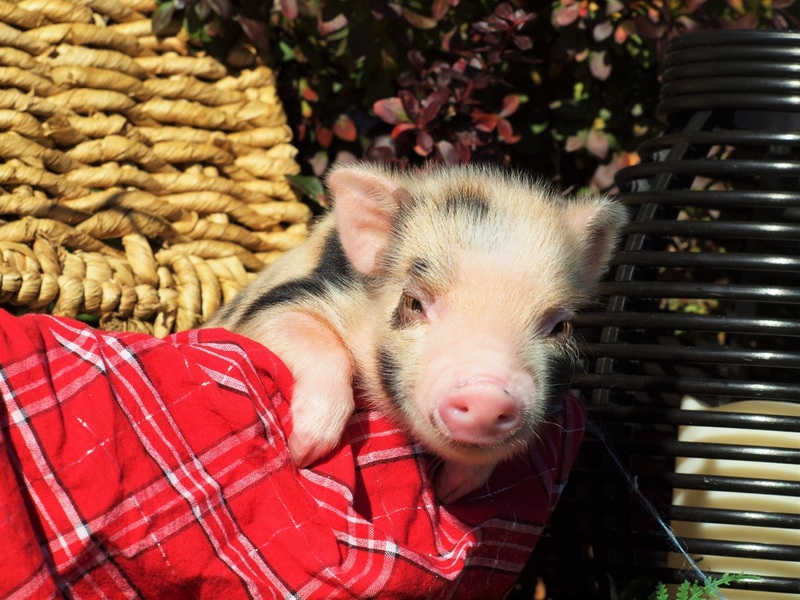 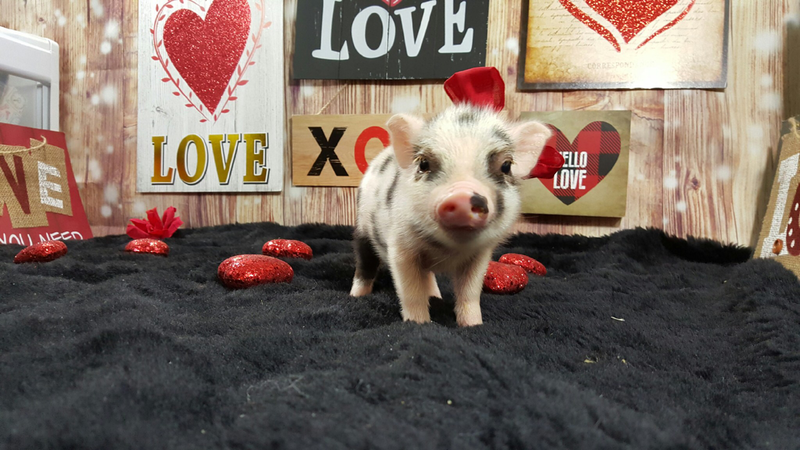 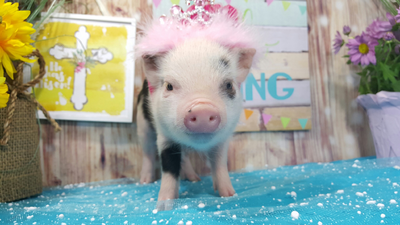 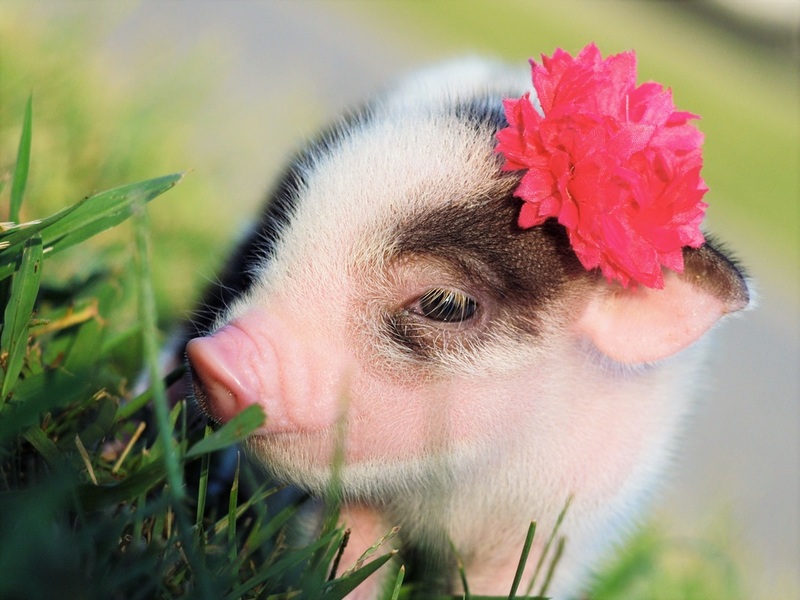 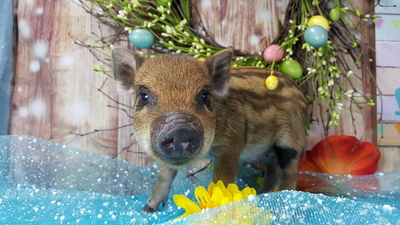 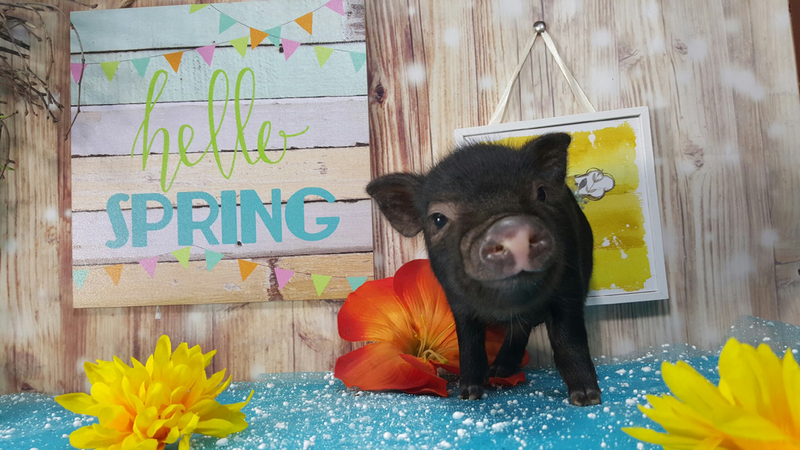 A $150 non-refundable, non-transferable deposit is required to reserve a piglet. 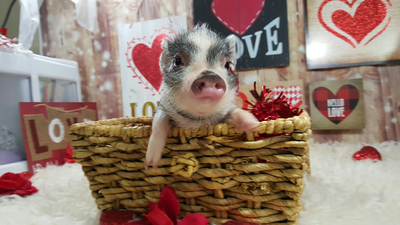 (Deposit amount is deducted from purchase price). 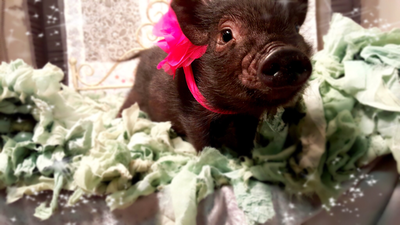 Deposits are made using PayPal. 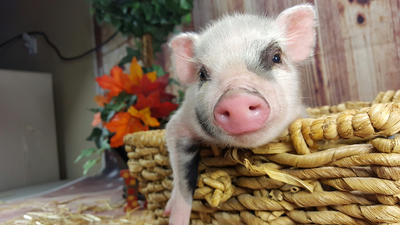 You do not need a PayPal account to use your credit or debit card. Every piglet listed on the web page is available for sale to approved families until a deposit is made. 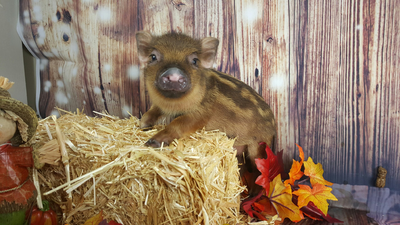 After the deposit is made the piglet you choose will be taken off the available list and arrangements will be made for pickup. Piglets must be picked up within 10 days of placing the deposit if they are ready to leave the nursery. 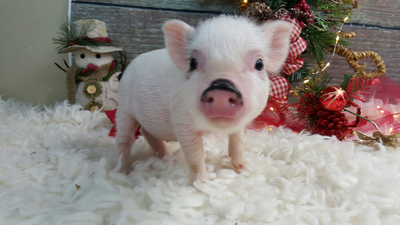 If more than 10 days is needed please discuss the time frame with us. 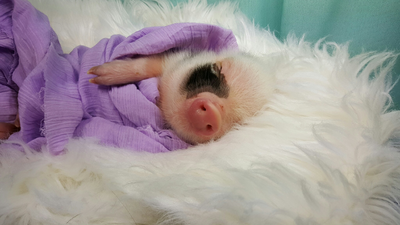 If the piglet is not ready to leave the nursery, you will get an expected ready date. 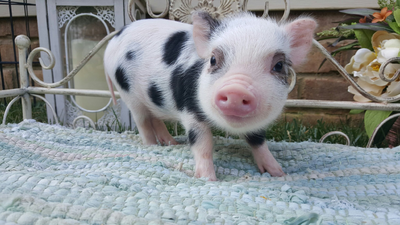 ​We will drive up to one hour in your direction for free if you are traveling more than three hours one way towards us. 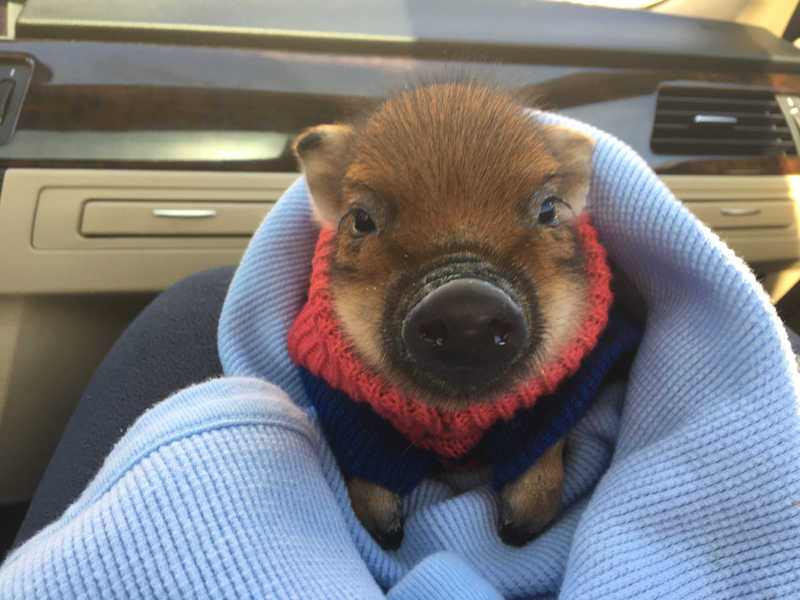 We will consider driving further for a small fee. 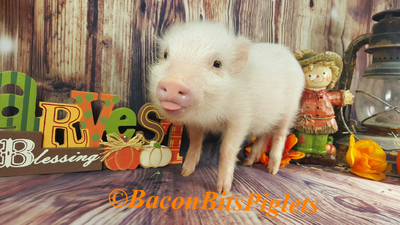 Make sure to discuss this with us at time of deposit. 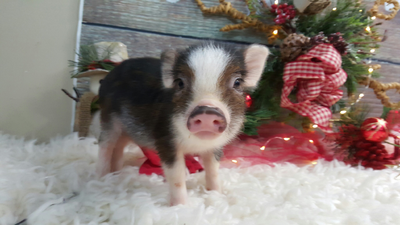 The final balance can be paid upon arrival with cash, Visa or Mastercard. *If the piglet is flying home the remaining balance is due 48 hours before the flight is due to depart. 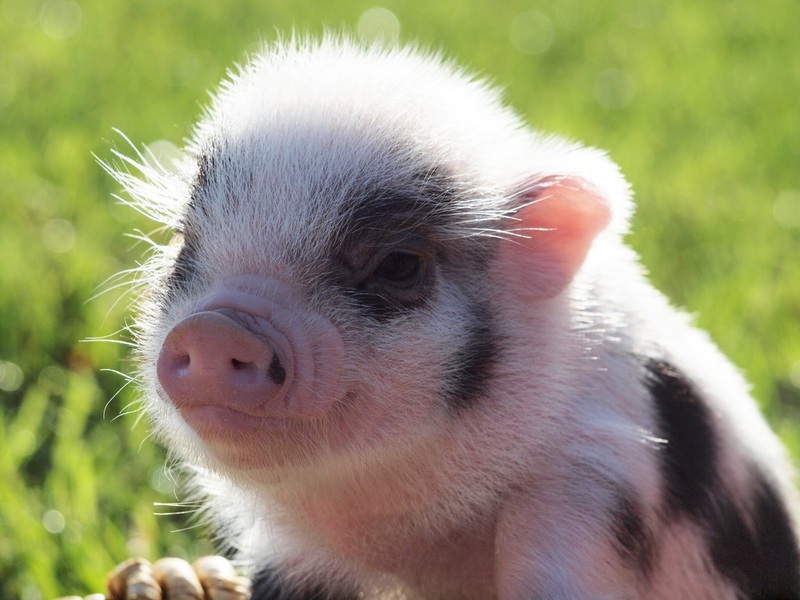 If paying with a card a 3% surcharge will be added to final payment. 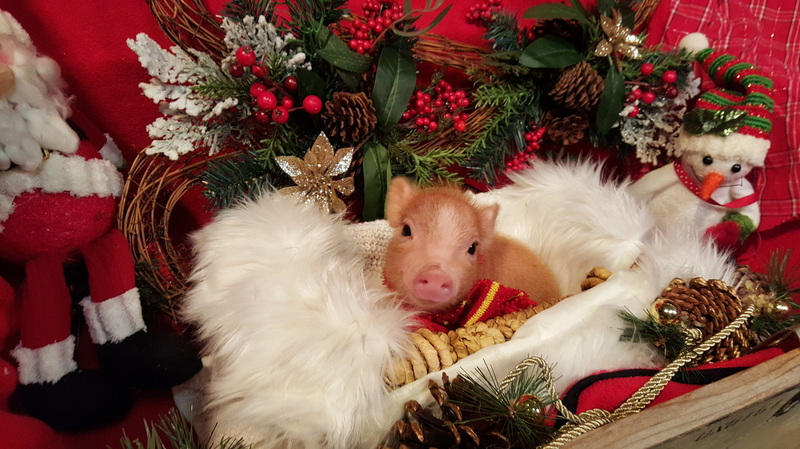 We do not accept personal or cashier's checks. 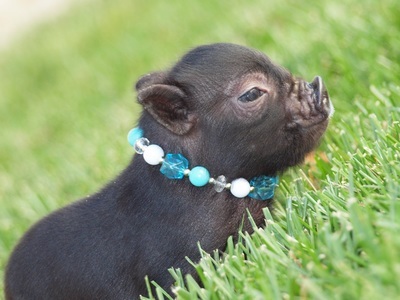 Although we have never had any misfortune, insurance is purchases by Bacon Bits through the airline at no cost to you. 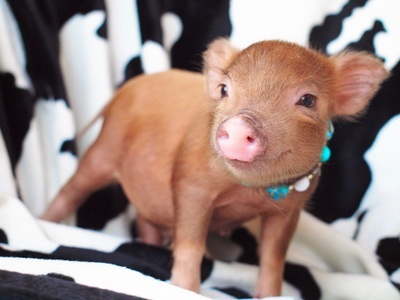 This covers all expenses (piglet price, vet fees & flight) should anything happen to your baby during the flight. 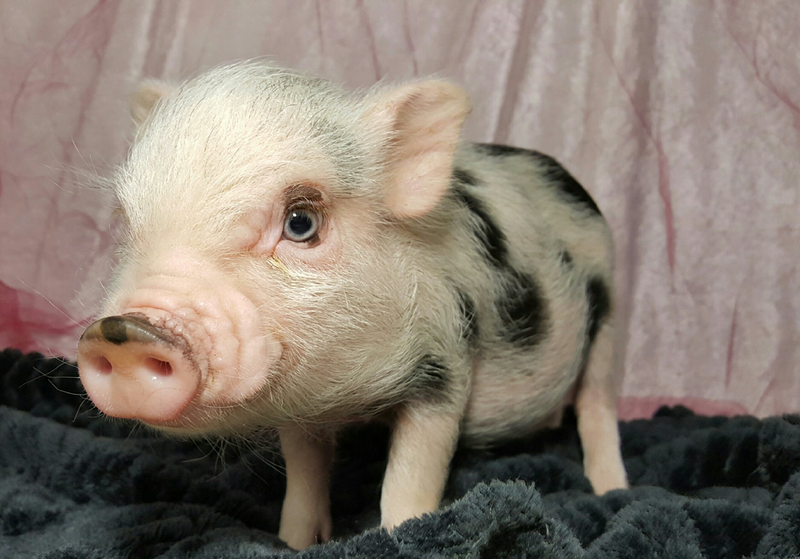 Our piglets are guaranteed to be free from genetic defects. 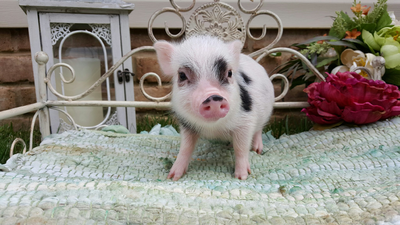 If your vet finds the piglet has some type of genetic defect, we will replace or refund your purchase cost. Your vet must provide a report stating the genetic defect in order to receive a refund. 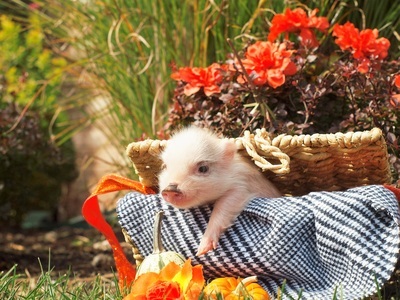 In the event of death a necrospy must be done on the pig. 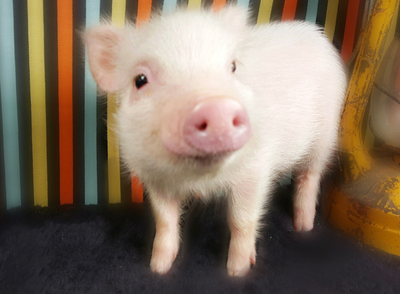 If report states the pig died from any sort of genetic defect, we will replace or refund purchase cost. No replacement or refund will be given if a necrospy is not performed!